– The online gaming community will be pleased to learn that Snail Bob 6 is to be launched, as a sequel to its much-loved predecessors. 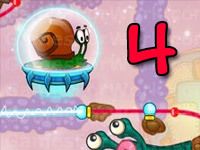 Ever since the first Snail Bob game was introduced, its popularity has rocketed as users love the challenge of navigating our slimy, slippery friend to his safety. It is a single player game and its navigation is pretty easy. There is a main menu which lets you select one of the following: Start the game; query how to play the game; select more games i.e. 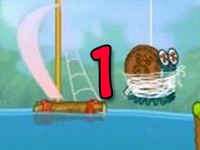 Snail Bob 1, 2, 3 etc. 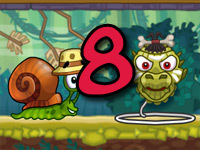 The game is filled with bright, fun graphics and the controls are easy to navigate, therefore Snail Bob 6 a great family game, suitable for all ages. 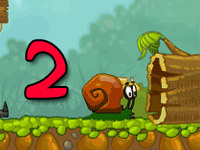 Snail Bob 6 is a completely free online game. 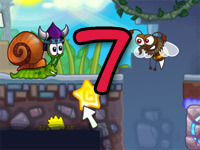 It can be accessed over the internet simply by typing ‘Snail Bob 6’ into the search engine. You can view a free ‘walk through’ of the game on YouTube which will show you how to navigate the game. There are plenty of different languages to choose from including English. The start menu allows you to select ‘Play.’ From here you will be navigated to a screen with the other options including intro, credits, more games, and gallery. Please note that there will be some background music, appropriate to the game however if you or the person playing the game doesn’t want to hear this, you should select the mute setting on your computer. Your mouse or keypad is the primary control for the game. It will be easier for you, and more comfortable to navigate using a mouse than a keypad. 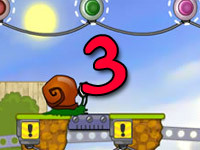 You can use your controls to guide Snail Bob 6 to go fast or slow, stop or start. 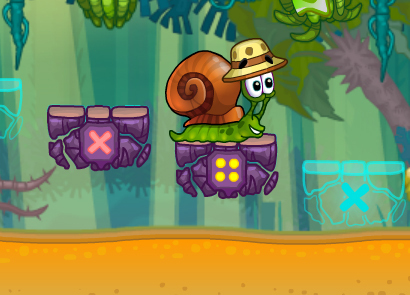 You can also use your controls to collect those all-important gold starts which help win Snail Bob 6 more lives. 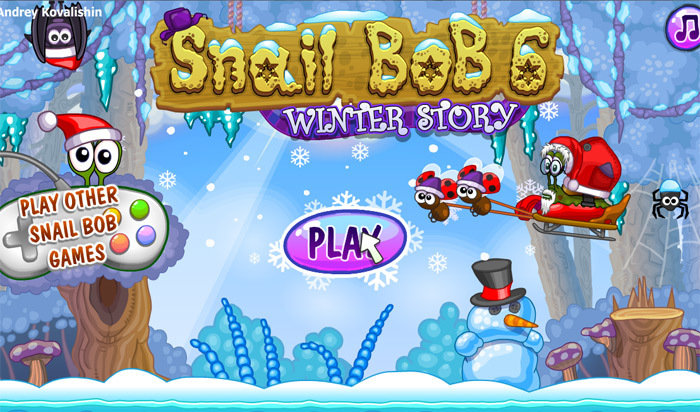 Snail Bob 6 winter story follows the same format as the other games in this series. 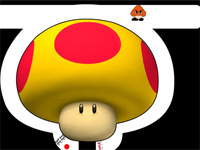 It is up to you, the gamer, to help Snail Bob navigate his way through the complicated and dangerous surroundings, without getting hurt or killed. 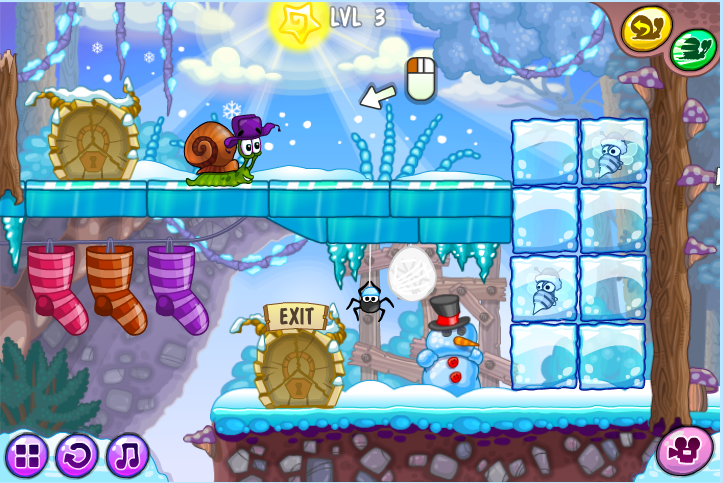 You will be able to see the ‘exit’ on the screen in front of you, and you need to navigate Snail Bob around all of the obstacles, until he reaches the exit where he will besafe. 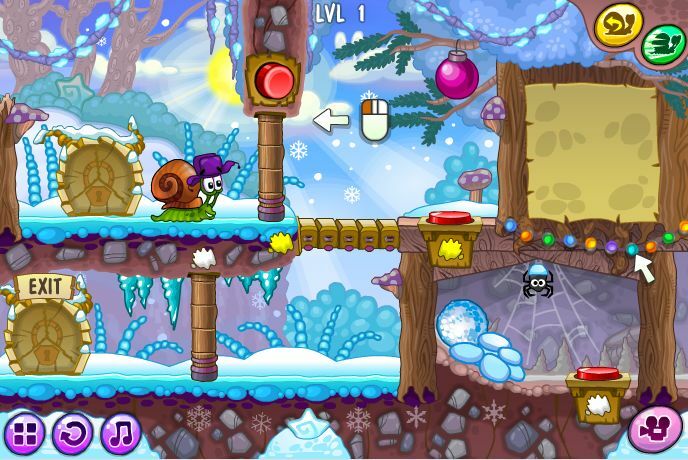 Snail Bob cannot do this alone, he needs you – the skilled gamer – to use your gaming skills to identify the treacherous areas by planning ahead and using the controls to stop and start him to avoid the traps. 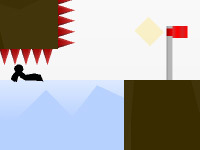 There are several levels for you to beat before completing this crazy and exciting game. 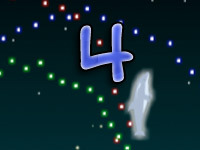 Of course each level gets a little bit harder and more challenging, but that’s what makes this game so much fun! If you get stuck on any level, have a look on YouTube to see if there are any walkthrough demonstrations to help you get ahead.